A good book to bring when you decided to go to Macau, because of the places cited. Just that. I love heart-warming stories that cuts deep, I whispers to your soul and made you reflect for the next couple of days. That is what Makoto Shinkai's works did to me. His films made my heart yearn for the quietness of life, how one's character simply clings to you. I first learned about him through bookish friends, who recommended watching Five Centimeters per Second, a film composed of three stories, all about first love and moving forward. In this film we also see how mass transit affects relationships - from snail mails, to trains in the 90's, then to mobile phones and internet; how a bullet train impacts the film as an irony: as a transit to close the distance and a barrier to separate. 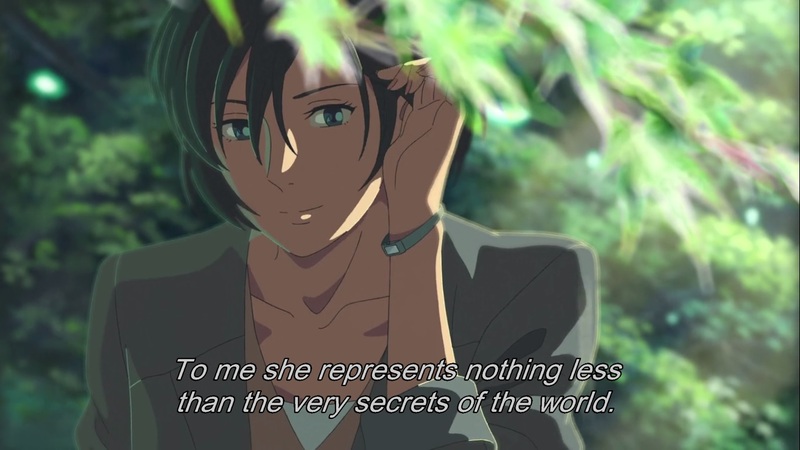 That is why I haven't been able to read tearjerkers for weeks, I was watching this on an infinite repeat. HAHAHA, or maybe as of this moment, I prefer watching this first and let me immerse in all those feels and tears. And I told you - TEARS! 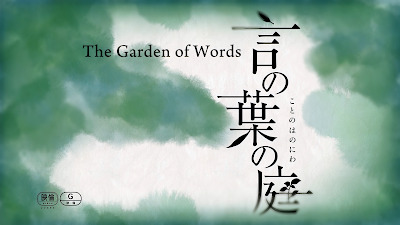 Kotonoha no Niwa (Garden of Words) is about a teenager who aspires to be a shoemaker and a 27-year-old depressed employee who meets one random rainy day. Both goes to the garden in the middle of Shibuya even rainy morning, and as time passes, both wishes for the rain to come, so that they can meet. 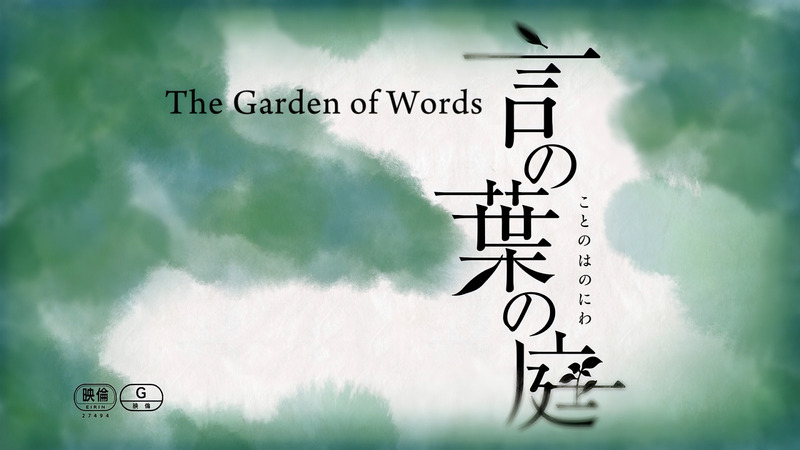 With the same quietness as his 5 Centimeters per Second, Garden of Words is another well-thought film, together with its rich graphics and heart-breaking music. I recommend this observation as the blogger mentioned his sentiments on what made this film so beautiful. So excuse me first for I have to watch this film again - before reading all those other tearjerkers.